I’ve been on a bit of a chicken and veggies kick. It’s what I’ve been craving so why fight it? It’s better than eating a big bowl of pasta or a buffalo chicken cheesesteak, both of which I could easily eat on a daily basis if it weren’t for my stubborn conscience. I can’t seem to get enough chicken lately and the brighter the rainbow of veggies the better. It’s not often that I go through phases like this so when they come around, I embrace them. But no matter what my body wants, chicken and veggies can get boring unless they are switched up with different flavors. 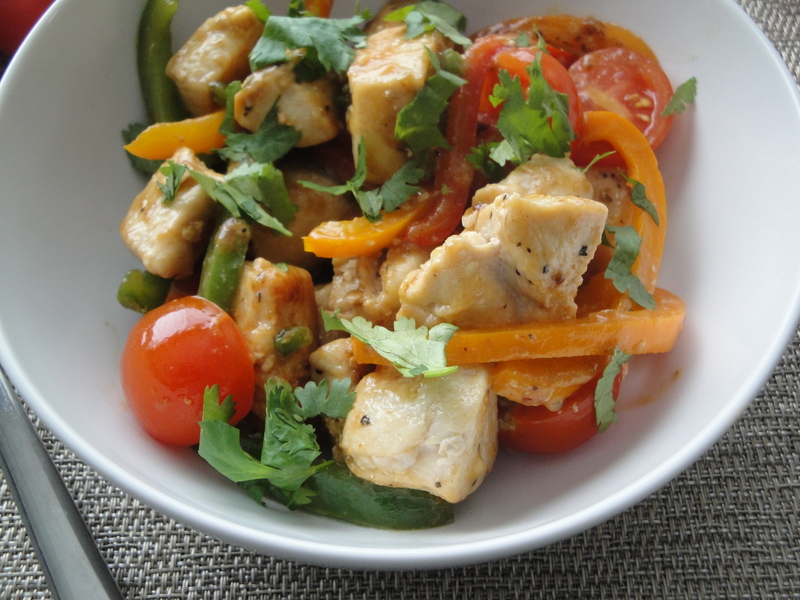 I came across this Baja Chicken Stir-Fry (adapted from Baja Pork Stir-Fry) right when I wasn’t sure what to do next. One look and I instantly fell in love with the vibrant colors in this dish. 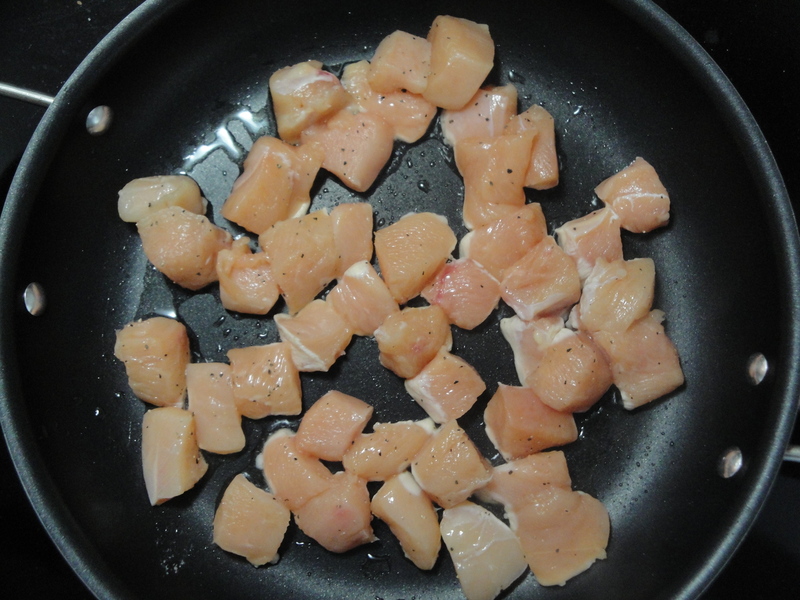 Chicken breasts are cut into bite size pieces, seasoned with nothing more than salt and pepper, and cooked until brown. 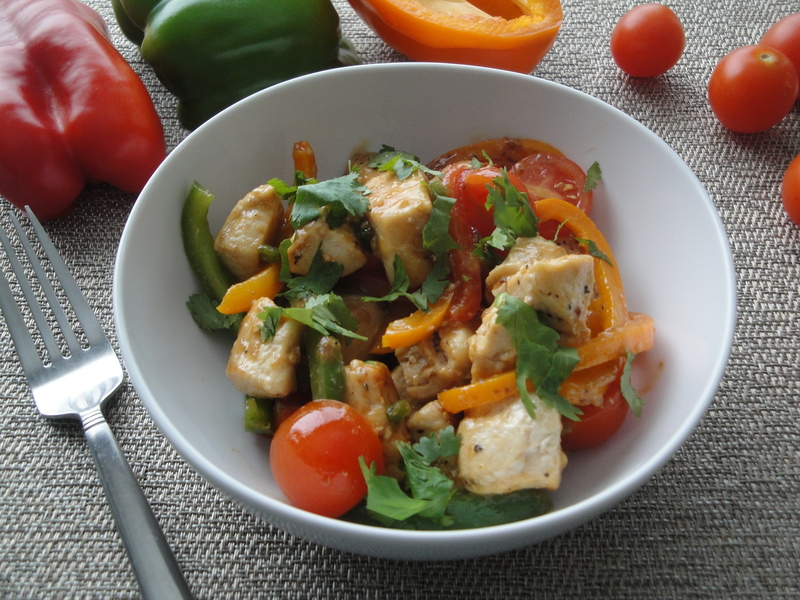 Green, orange and red pepper slices are quickly stir-fried with minced jalapeño and then mixed with the cooked chicken. 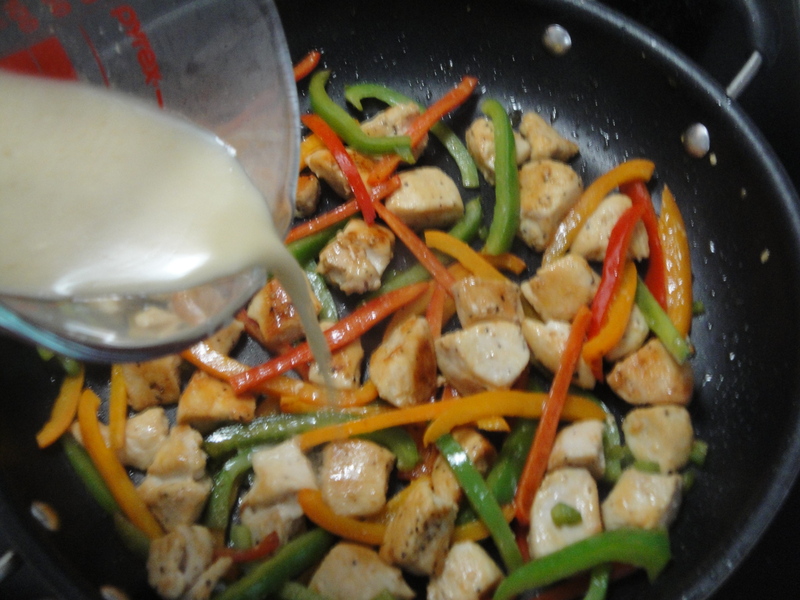 A simple sauce of ground cumin, broth and cornstarch is added to the whole mixture and thickens up quickly, coating each piece of the stir-fry. A final addition of cherry tomato halves and chopped cilantro rounds out this dish that comes together quickly. The peppers are perfectly crisp, the tomatoes are juicy and the whole dish gets a kick from the jalapeño and a flavorful warmth from the ground cumin. 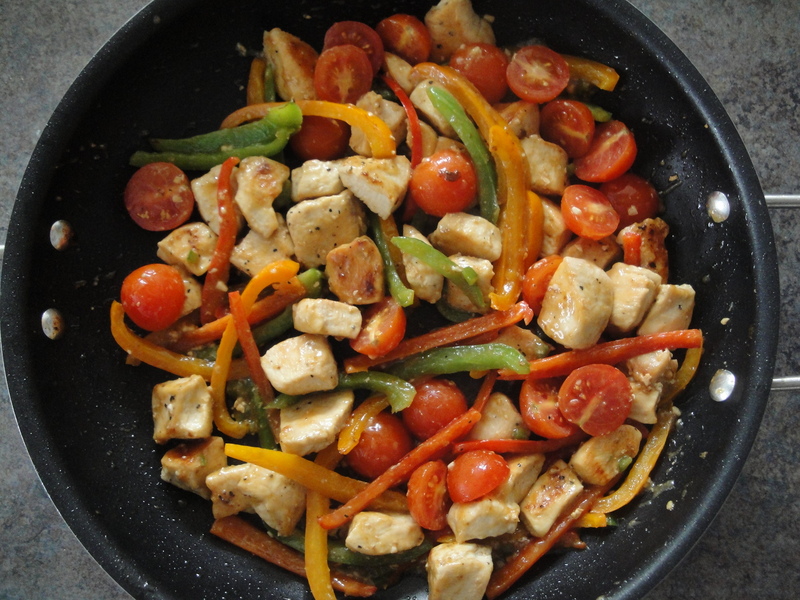 I wouldn’t normally think to add tomatoes to a stir-fry but it seems to work here. Combine broth, cornstarch, cumin and garlic. Set aside. 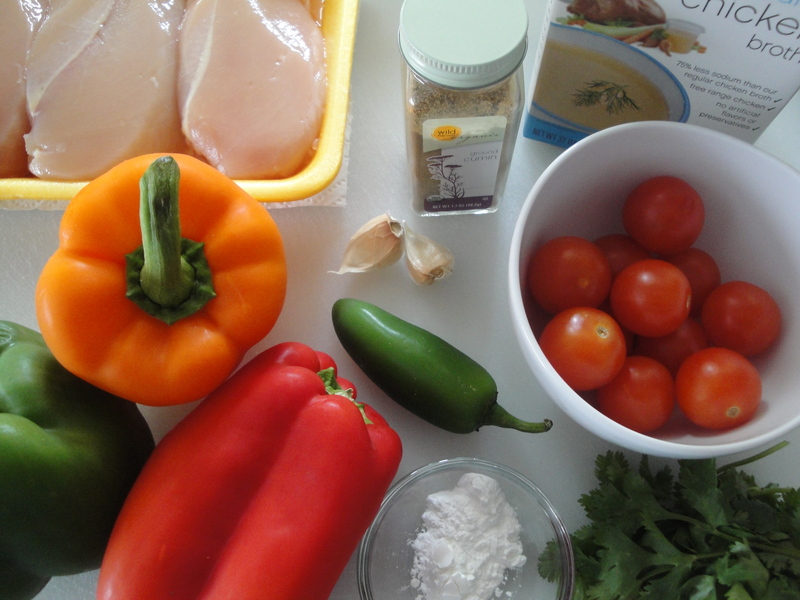 Season chicken with salt and black pepper. Add canola oil to a large skillet heated over medium-high heat. Add chicken and cook thoroughly until brown on all sides. Remove chicken from pan and keep warm. 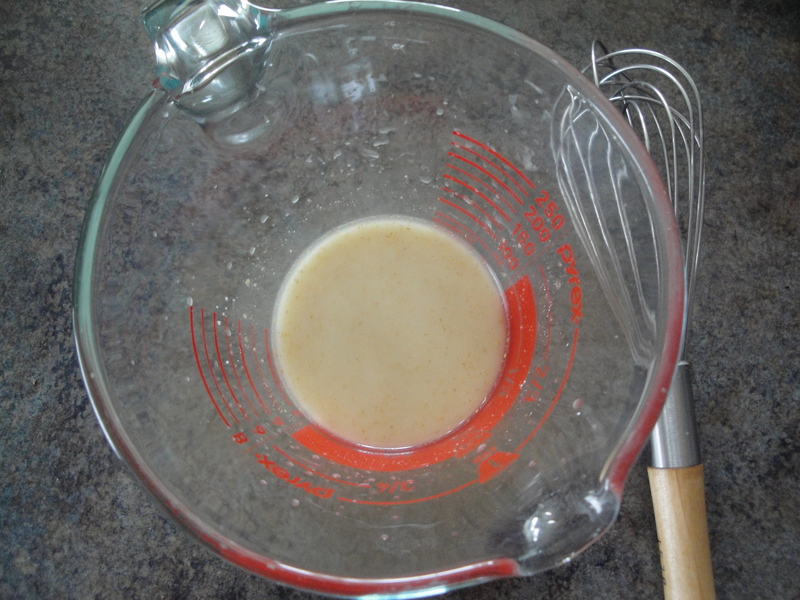 Add remaining 1 tablespoon canola oil to pan and heat over high heat. 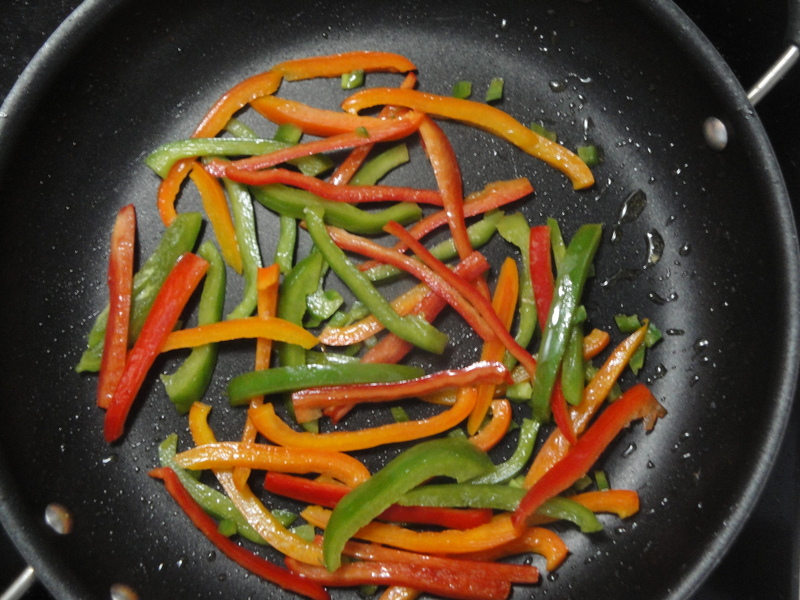 Add the bell peppers and jalapeño and stir-fry for 1 minute. 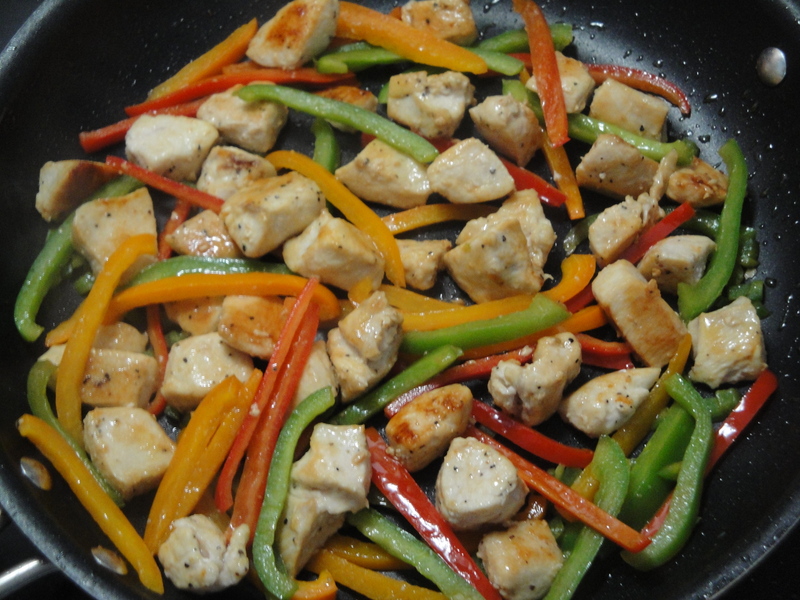 Return chicken to the pan and stir-fry for 1 minute. Stir in broth mixture, the remaining salt and black pepper, and bring to a boil. Remove from heat, and stir in tomatoes. This looks so fresh and healthy, but also delicious!